Hi loves! 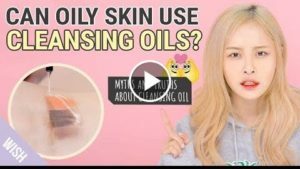 Kasper is back with another informative yet a fun video of Cleansing Oils. We are breaking down the reasons why an oil cleanser is extremely beneficial to our skin plus product recommendations as well Get excited, please leave us any questions!